Greece Is full of amazing places. 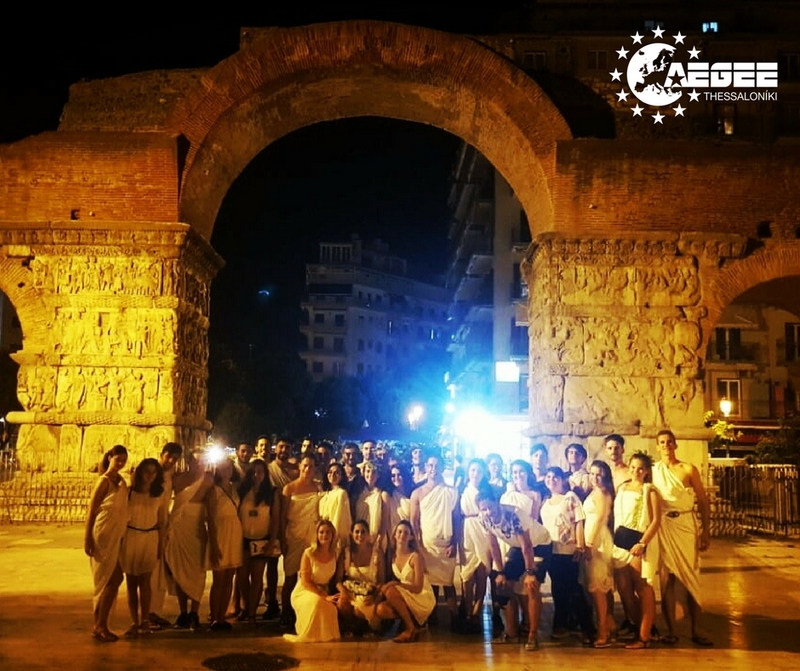 Mix that with workshops about Greek history, culture and language and add the legendary family spirit of AEGEE-Thessaloniki. Voila – that’s the recipe for a perfect Summer University. Last year the SU of the hospitable Greek antenna was ranked 8th of all courses. “We are not going to stop. 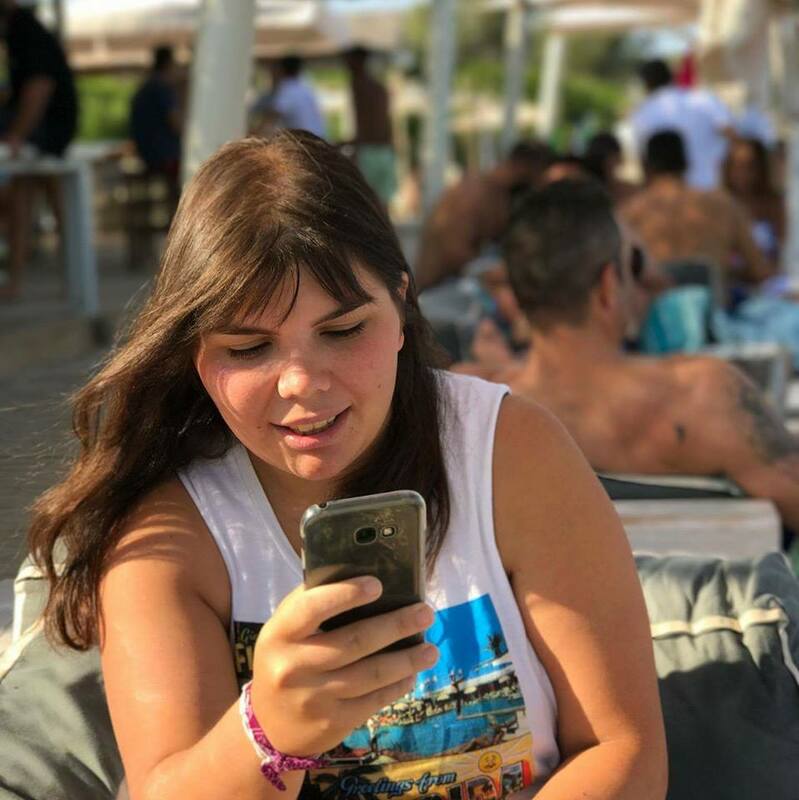 We want to be in the top 10 also this year!”, say Koralia Koniordou and Fani Kragiopoulou, main organisers of the Summer Course “Greek Odyssey Vol 2: The Curse of Nemesis”. It takes place from 24th of July to 4th of August. Golden Times: Your Summer University was the one of the best eight in 2018. Why and how did you manage it? Koralia & Fani: Our Summer University “Find your Ithaca: The Greek Odyssey” was one of the best because we believed in it. 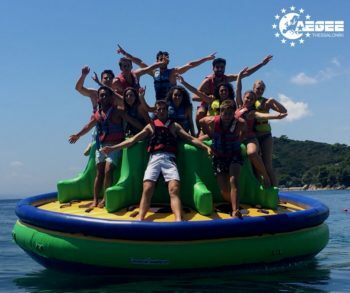 AEGEE-Thessaloniki is more than a team. We became a family, which organises programmes with passion and love and works together in order to create something special that will have an impact on our community. GT: What is the main topic of your SU in 2019? And why did you choose it? Koralia & Fani: Greece is a country with a long history and a great culture and that’s why we focus on it again this year. We, AEGEE-Thessaloniki, want our participants to become true Greeks and discover Greece through a cultural and historical trip to Thessaloniki, Olympos, Volos, Pelion and Skiathos Island. 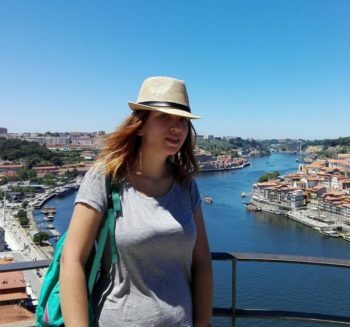 Koralia & Fani: We are very grateful that we managed to be in the top 10 Summer Universities. We are really happy because we did it with much love and we gave our best to be The Best. But, we are not going to stop. We want to be in the top 10 also this year! So don’t hesitate, Apply Now to “Greek Odyssey vol2: The Curse of Nemesis” and be part of our crew. Koralia & Fani: We are trying this year to evolve more workshops and be more educational. This is one of the reasons that we are co-working with the AEGEE-Academy to create something that we will be proud of, something that makes our participants happy that they were a part of it. However, that does not mean that we are not going to party and have fun of course. Koralia & Fani: Apart from the city tours and the workshops about Greek history, culture and language we will have a very interesting cooperation with the AEGEE-Academy. We will focus on group dynamics in order to boost the team-building and create a warm atmosphere and on equal rights in order to make our participants aware of this topic and be more open to dissimilarity. In this way, we aim to support strongly the personal development of our participants through our Summer University. Koralia & Fani: Our Summer University is a wonderful, historical adventure in beautiful places. Our participants will have the chance to visit Thessaloniki, the city with “many stories but one heart”, the mountain of Gods, Olympus, the mythical city of Volos and last but not least Skiathos, our lovely, amazing island. 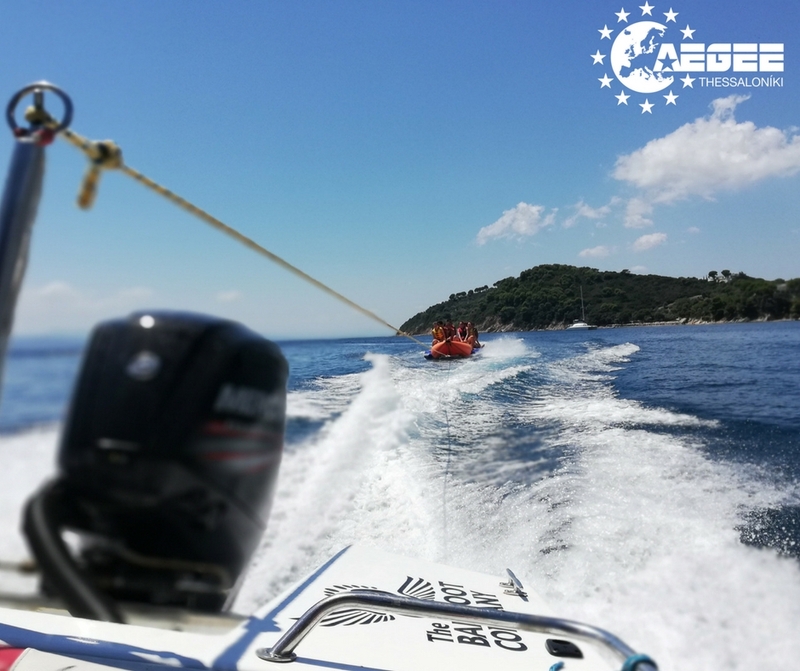 We believe that some of the highlights will be the trip to mount Olympus, our adventurous pub-crawl and for sure the boat trip to Skiathos beaches. But, let’s wait a bit! We are preparing plenty of surprises for our participants! Koralia & Fani: We have many words in my mind that describe our antenna but the best words are: family, love, people, heart and passion. The combination of these magic words is what makes AEGEE-Thessaloniki special! Koralia & Fani: Dear AEGEEans, you can find more about our SU and our lovely stories here. You can also check our Facebook event here. Koralia & Fani: If you want to live the best SUmmer of your life, apply and join our crew! You will not regret it!